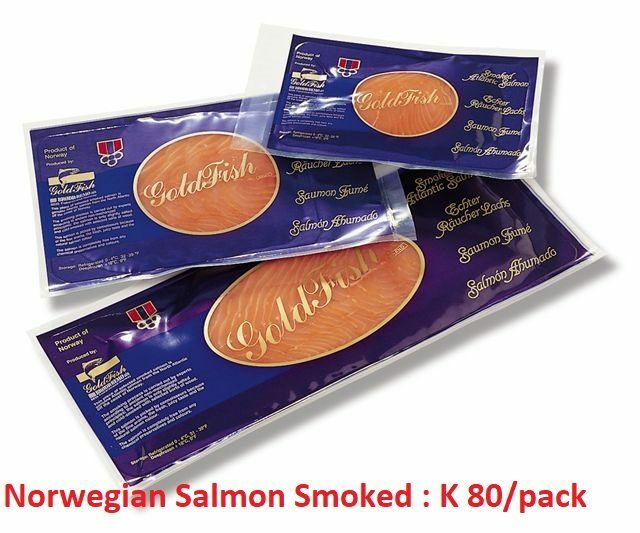 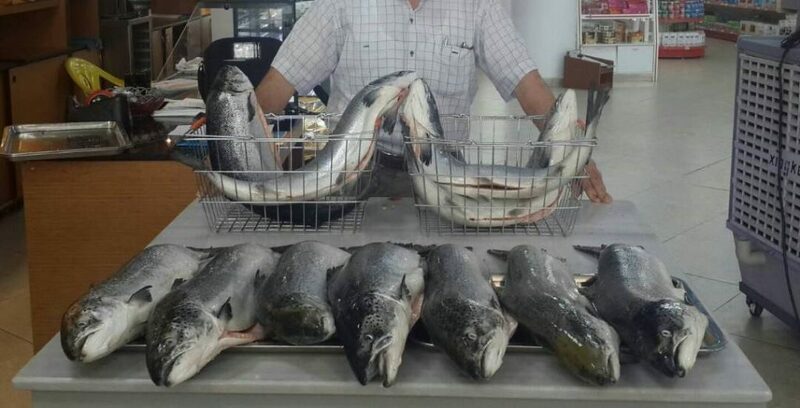 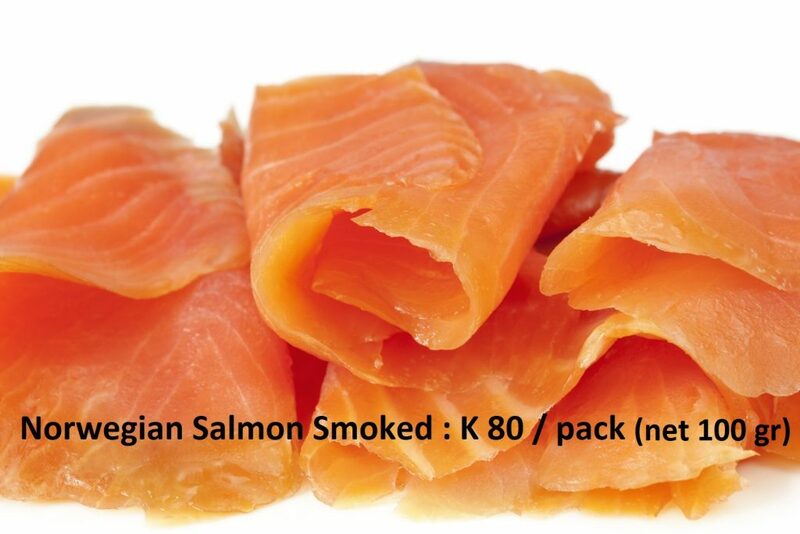 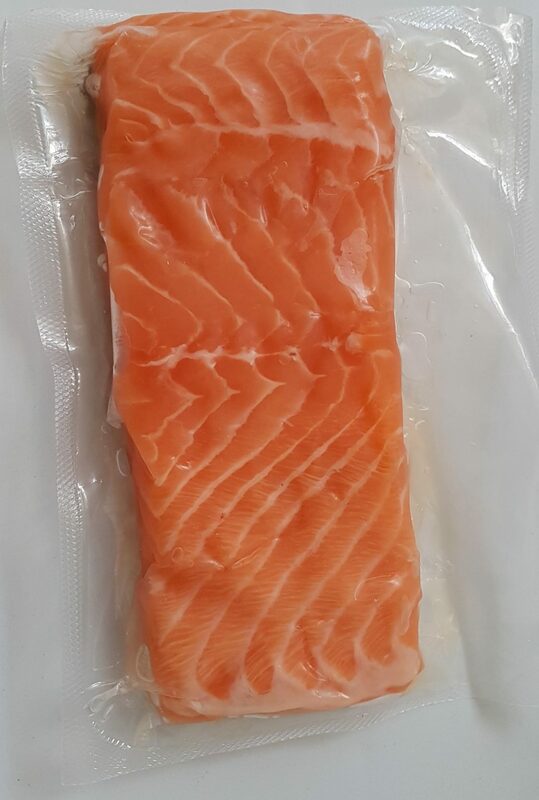 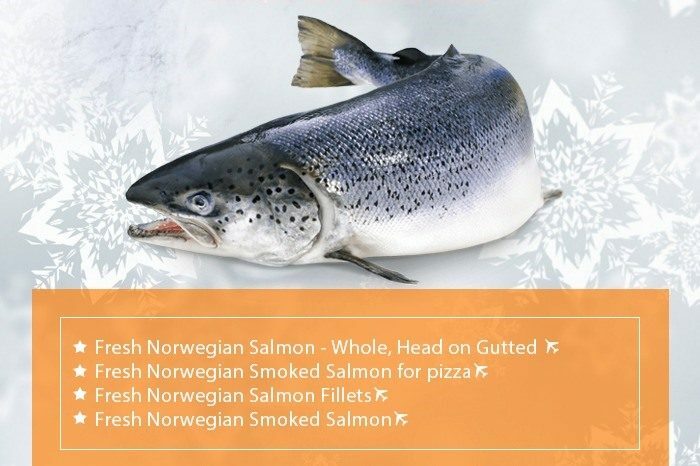 We bring Norwegian Salmon fish from Norway by plane. 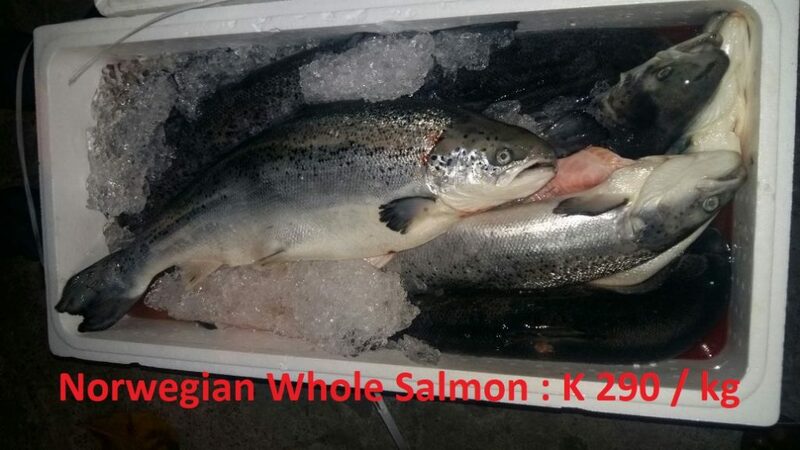 it’s Atlantic Ocean fish, not Pacific Ocean fish. 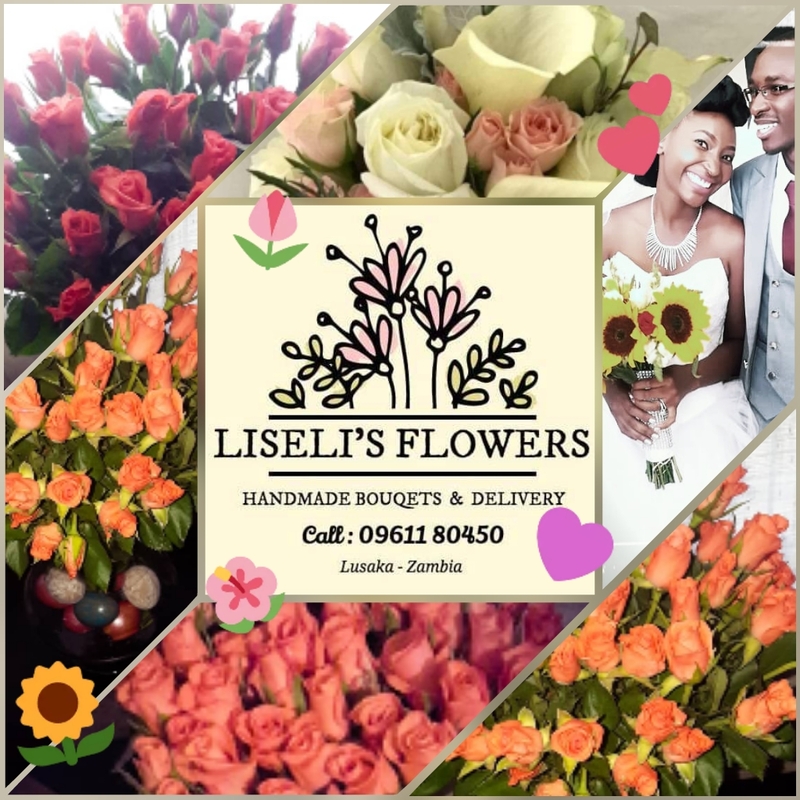 We deliver to Kabulonga Centro shopping mall, or if the order is more than K 1.000, the delivery will be free up to 20 kms around Kabulonga Centro mall.